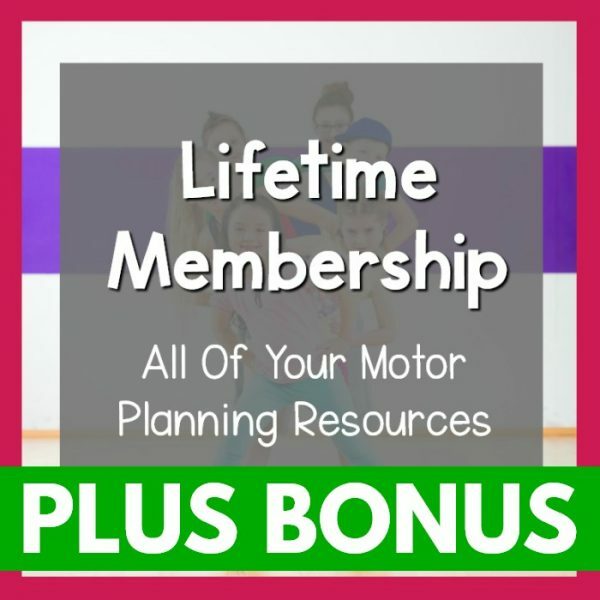 Buy this and earn 6 Points for a discount on a future purchase. Points are only earned when you set up an account during checkout or are a logged-in user. 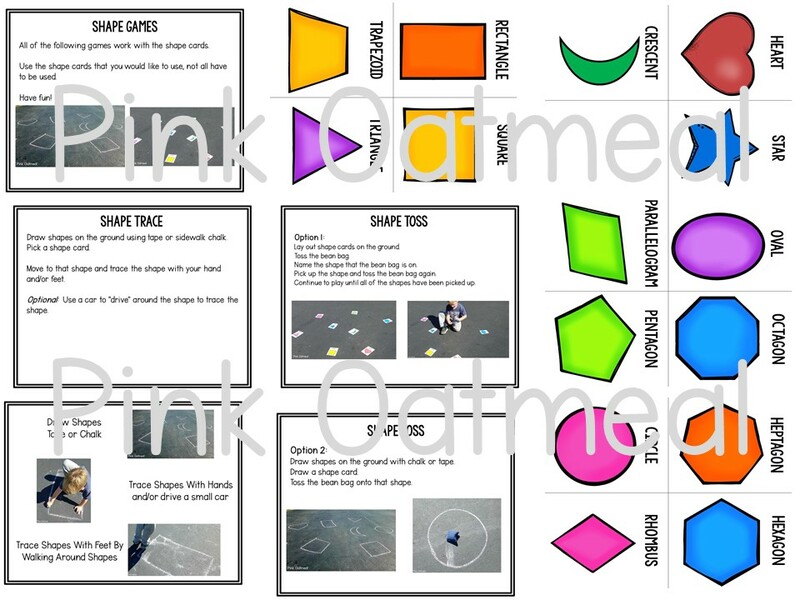 Gross motor and fine motor activities with a shapes theme! 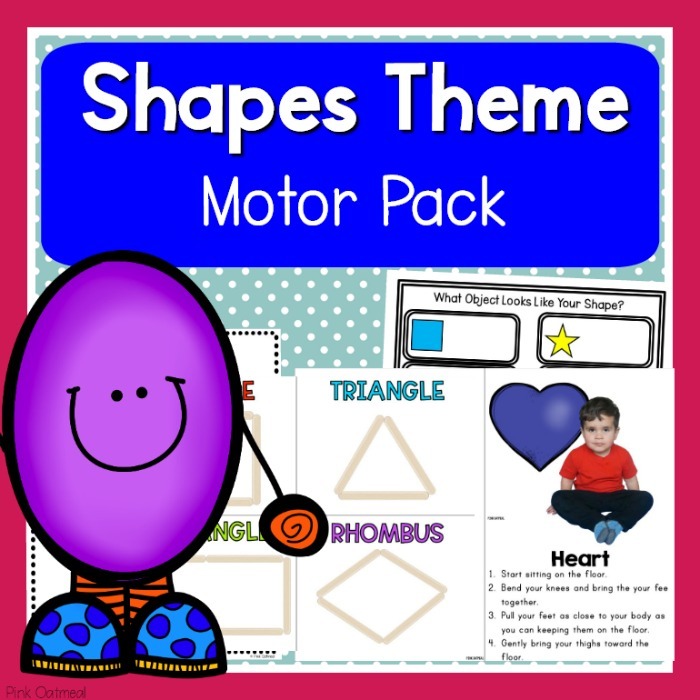 This pack includes activities and printables for fun ways to move your body and learn about shapes as well as fine motor skills activities that relate to shapes. 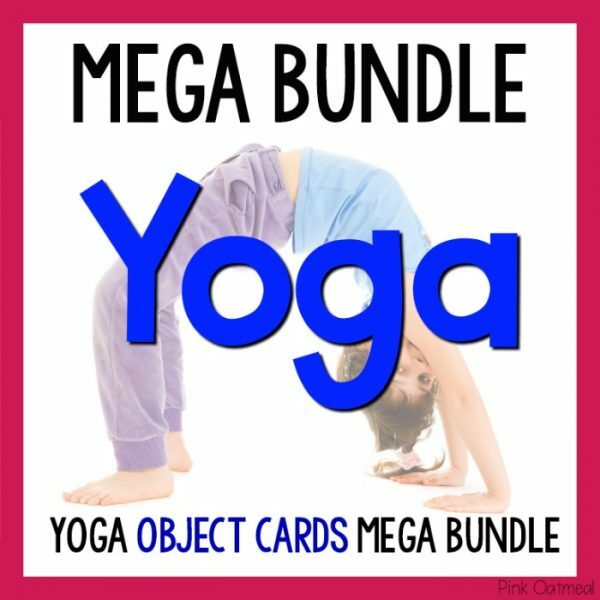 Click on the links to see the full preview of the two products included in the pack. Shapes fine motor skills activities pack. 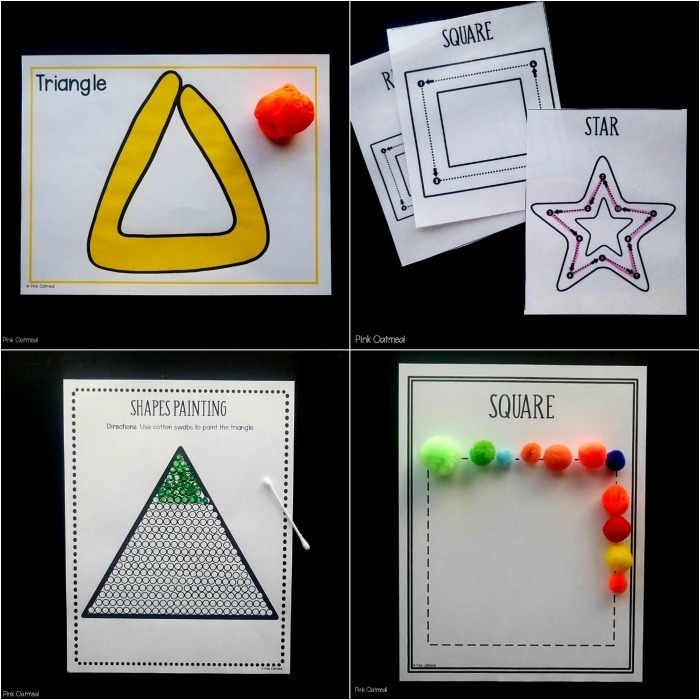 Fun activities that work on building fine motor skills all with a Shapes theme! 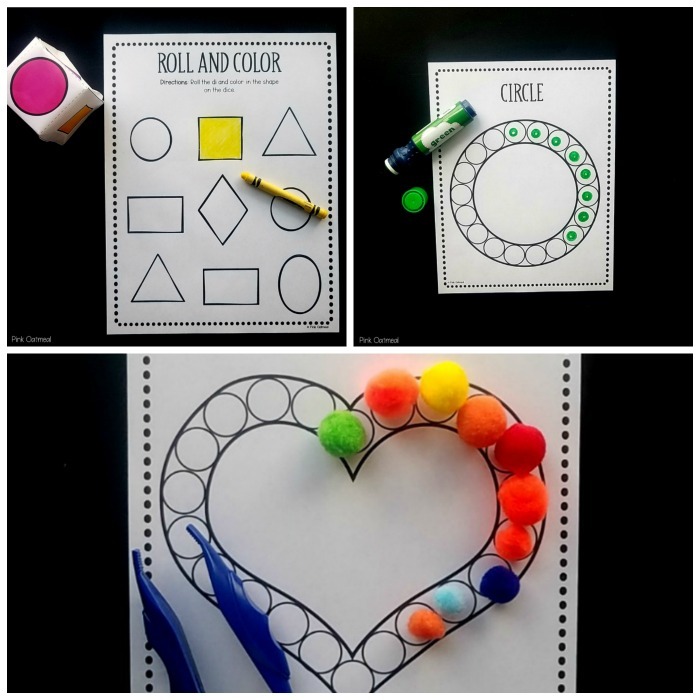 The perfect fine motor activities that go hand in hand with learning shapes. 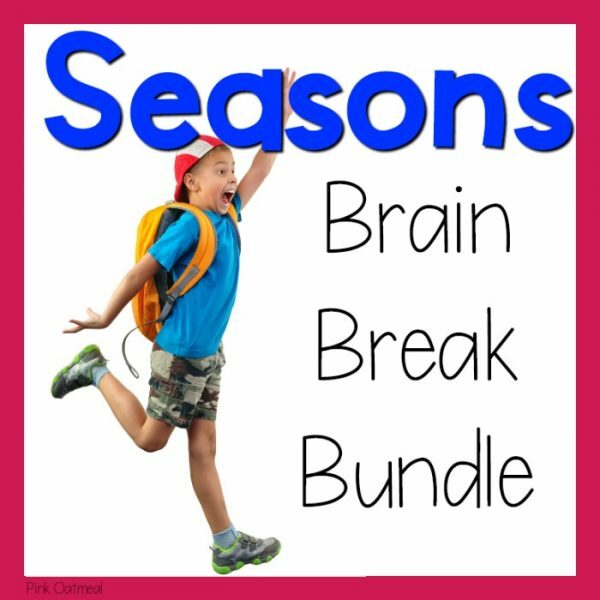 Use this pack all year long. 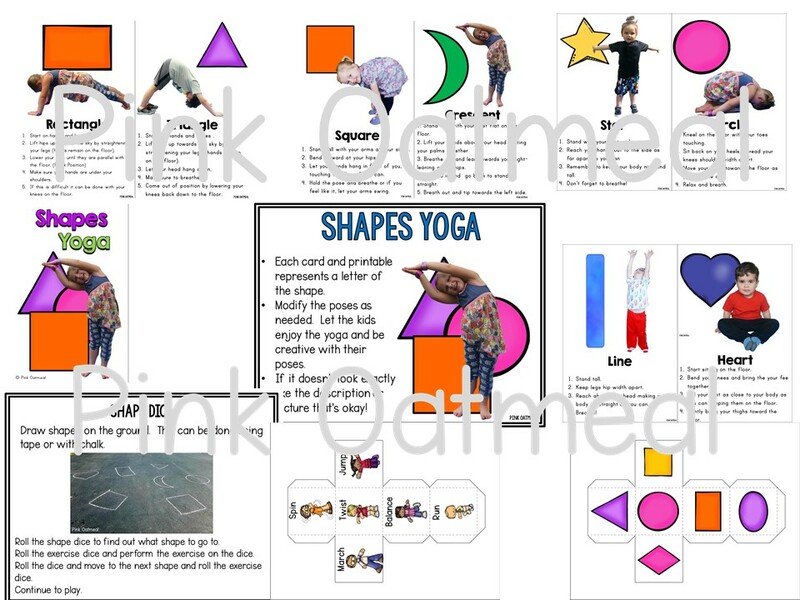 Works great for Pre-K-K, special education, or concurrent with PT, OT, Speech. 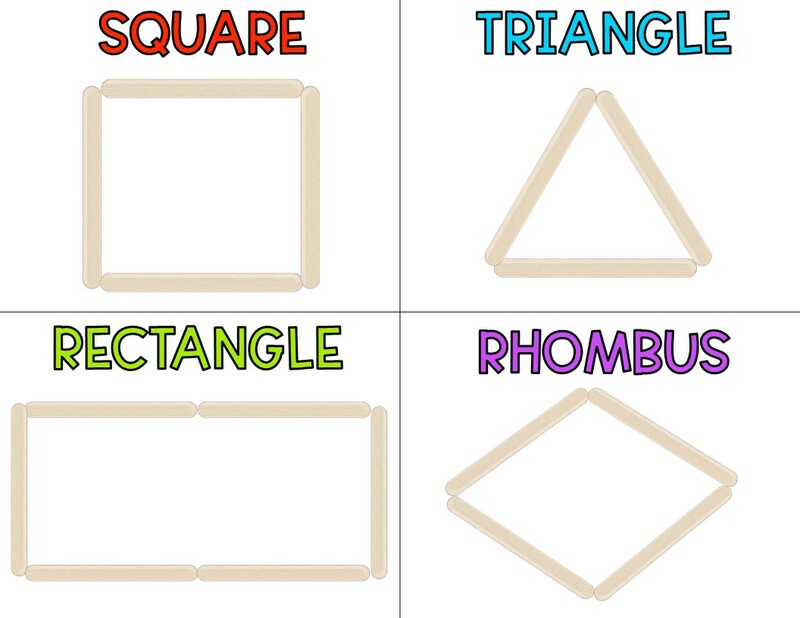 Use with math stations, working together as a class, in small groups or individually. 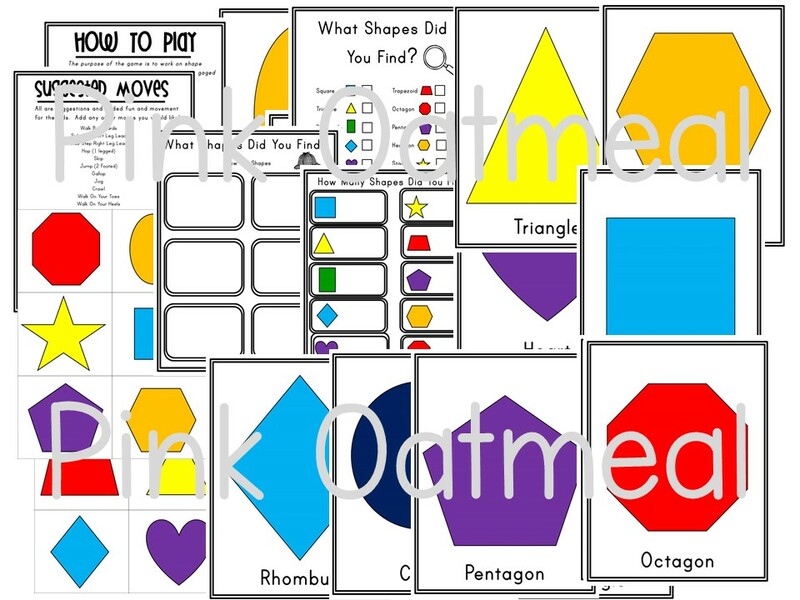 Use them in the regular classroom, special education classroom, or at therapy.